A student from the Stephen Perse Foundation will be representing the UK after reaching the finals of an international competition with a project to reduce water usage. 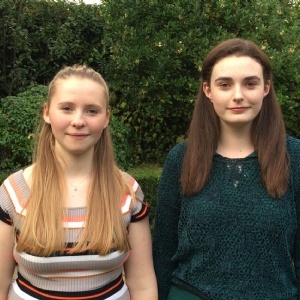 Jenny, 16, and a 6thForm student at the Stephen Perse Foundation, is in the final five to win the Children’s Climate Prize 2016 with her project, Flow, created with former Stephen Perse Foundation student Anna. 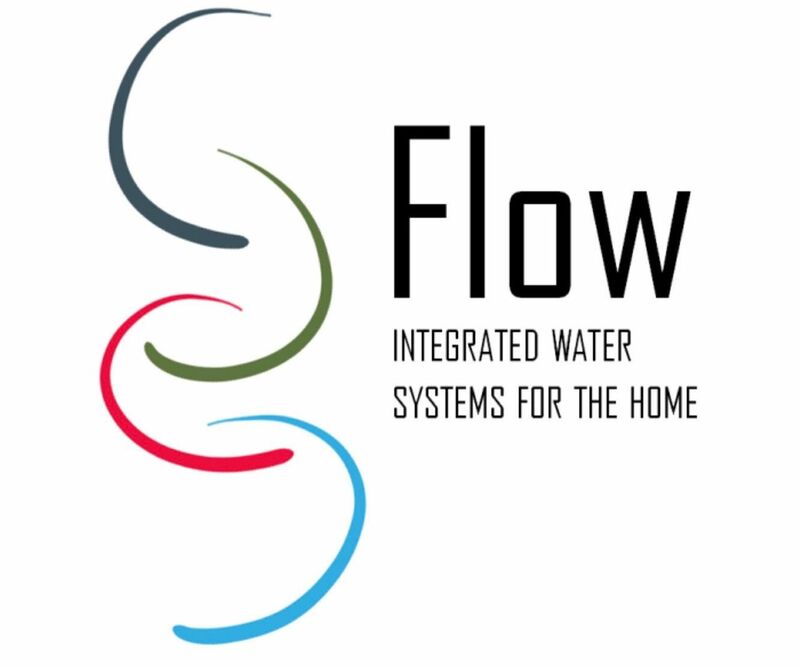 Flow takes water used in baths, showers and sinks and redirects it for toilet flushing. Jenny and Anna believe Flow could save up to a third of water in the home and would help prevent climate change. Jenny, who is studying Physics, Chemistry, Maths and Geography at A Level, said: “We began this project with the aim to create a product which could help people to easily save the environment. The idea for the project came from our observation of clean water being wasted as it was run to get up to temperature baths and showers as it is ridiculous that this drinking quality water gets thrown straight away. “We hope that, given our product has the potential to save up to a third of household water, it could make a considerable difference both to individual living costs and also to the environment." Telge Energi, a Swedish energy company, launched the Children’s Climate Prize to put the issue of climate change in the spotlight and give children the opportunity to aim high and show what they can come up with to tackle it. Jenny, who hopes to study engineering at university, will be competing against other young people from Dubai, Norway, Kenya and the USA and, if successful, will win 50,000SEK (about £4,500) which they want to use to start trials of Flow in new homes. 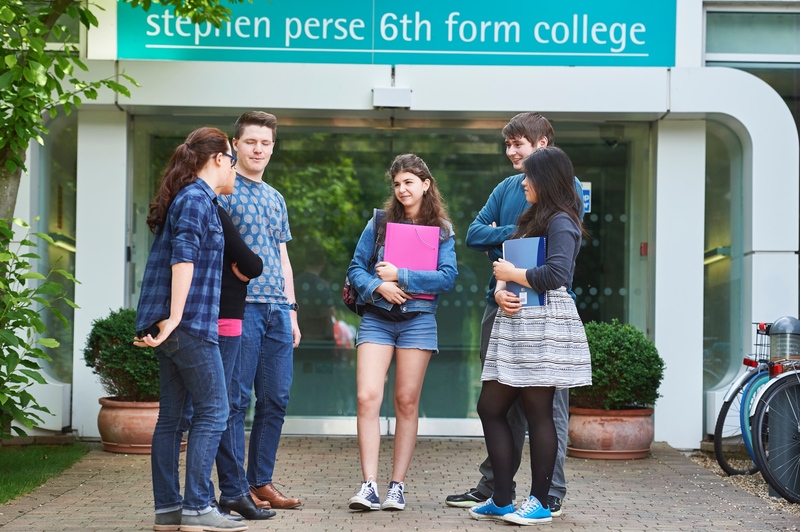 Simon Armitage, head of the Stephen Perse Foundation's 6th Form, said: "This is a seriously impressive achievement. Jenny and Anna's product could completely revolutionise the way we use water in the home and I wish them every success in the competition finals at the end of the month." This year already, Anna and Jenny became national finalists in the National Science and Engineering competition, prize winners in the Future Water Dragons and Tomorrows’ Water competition, and were UK representatives at the Stockholm Junior Water Prize, competing against teams from 27 countries across the world. 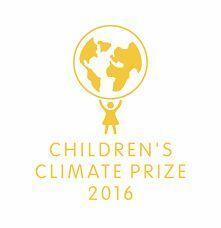 The winner of the Children's Climate Prize will be announced on 17th November ahead of an awards ceremony on 24th November.